Spring is just a few short weeks away, however hard that may be to believe! To get you through the rest of winter, there's a whisky festival happening this weekend. 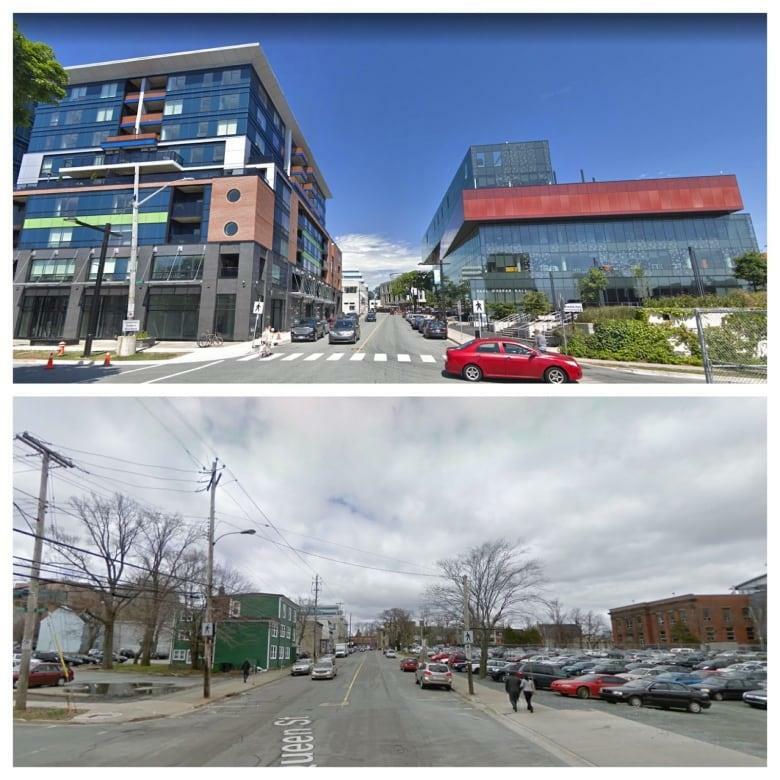 If you feel you still need to hibernate, you may want to check out the link below from Google Street View, showing the changes in Halifax over the past ten years. Our business is based on referrals; if you know someone who is interested in the real estate market or considering making a move, please tell them about our website and our monthly real estate newsletters! Call it Halifax's own #10YearChallenge. Google's ambitious Street View project arrived in Halifax in 2009. Since it first started capturing images of city streets a decade ago, the tech giant has returned to Halifax multiple times to update its catalogue. Hiking is a relatively inexpensive yet thrilling, adventurous and inclusive activity to engage with all your friends. It puts you outside in the world versus the comfort of the indoors and elevates your senses. 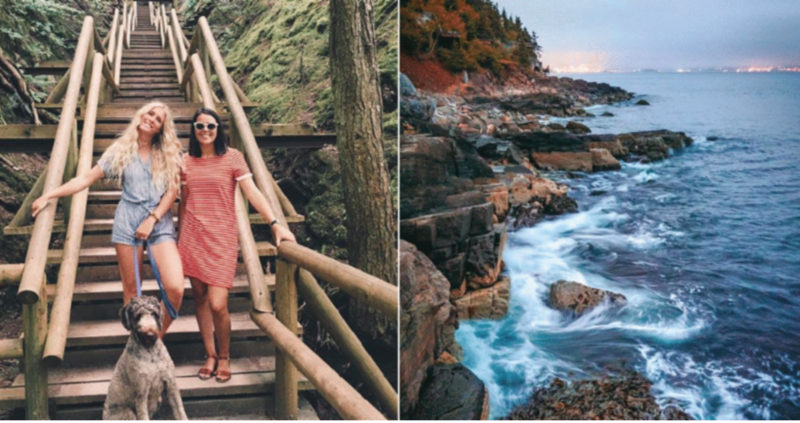 There isn't much that is comparable to enjoying a stunning fall sunset or walking down stunning coastal trails with your closest friends. Congratulations Mary & Phil! 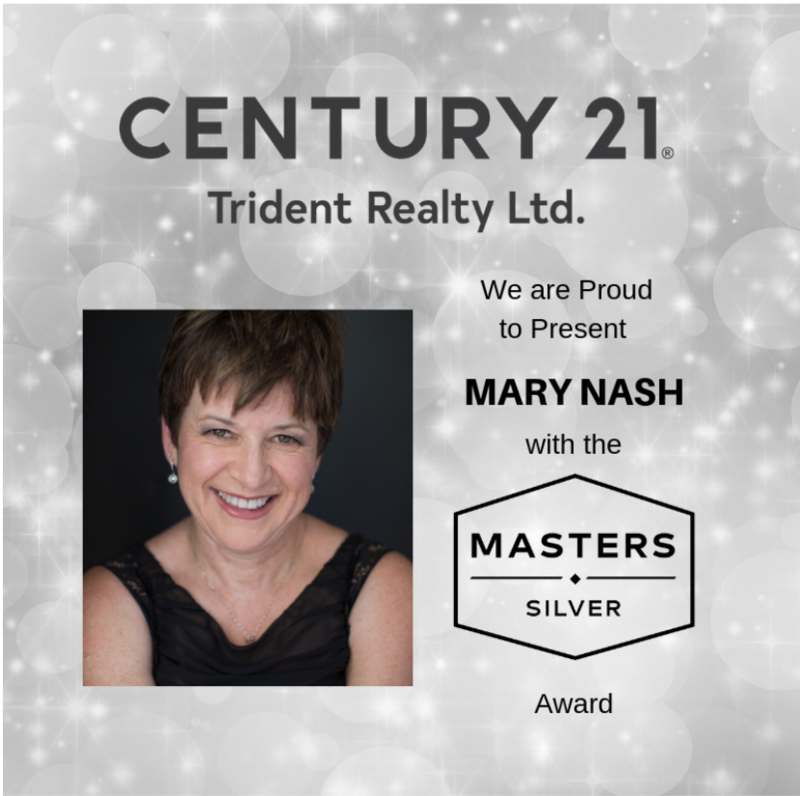 2019 Masters Silver Award Winners! If you’ve had enough of doubled-up hangers, unreachable shelves, and a closet that’s quite literally bursting at the seams, it might be time to consider a closet renovation. 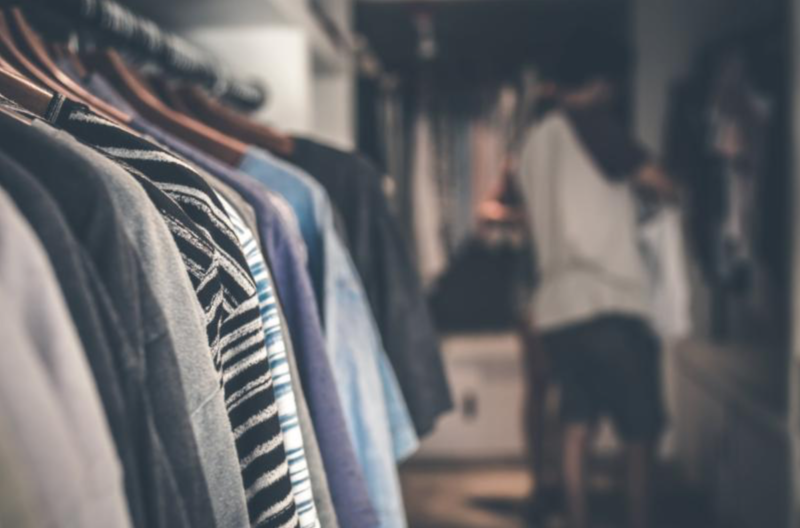 There are numerous closet storage solutions available to homeowners, from custom closet systems, to complete systems found at your local home improvement store, and even a wide variety of DIY solutions. This selection of options means that the perfect solution exists for closets and budgets of all sizes. 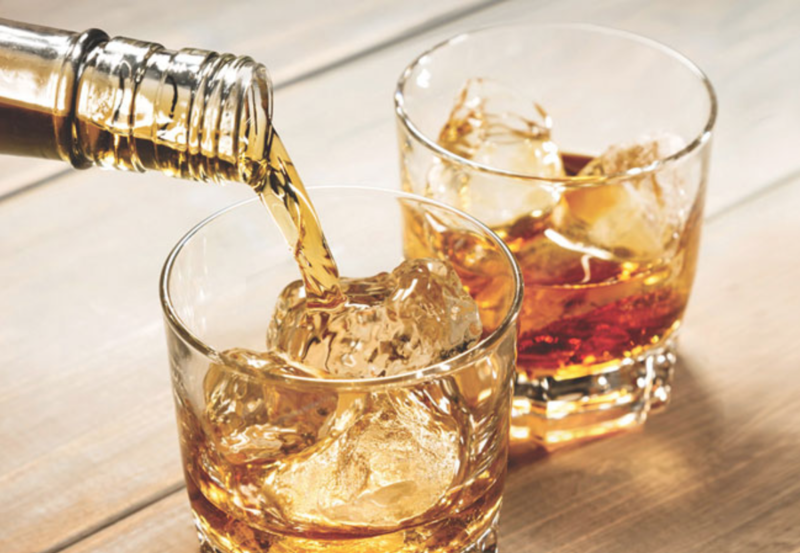 The NSLC Festival of Whisky includes the highly anticipated Grand Tastings, featuring more than 180 whiskies, as well as a schedule filled with dinner events and educational seminars to help build your knowledge of whisky. There’s something for everyone, from the curious newcomer to the whisky connoisseur.